A run-down former hotel at one of downtown Sacramento’s seediest intersections is about to get a dramatic upscale remake. 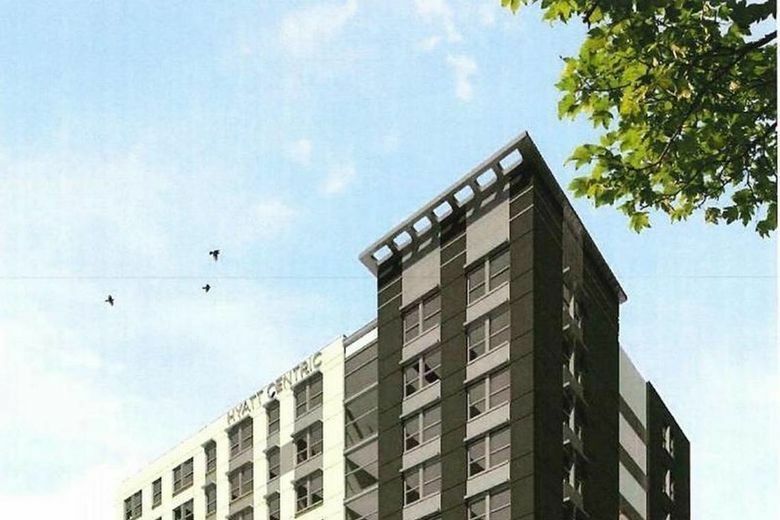 Construction starts this week on an 11-story boutique Hyatt Centric Hotel at the corner of 7th and L streets, to be built from the shell of the Marshall Hotel, a shuttered, century-old structure that has lived through downtown’s ups and downs. The new 172-room hotel, with an elevated outdoor lounge, is expected to open in two years. The mayor and other city officials joined at the site on Monday evening to slam gold-painted sledgehammers into the side of the building, and to extol the emerging new downtown. The city loaned private developers $4 million to help get the $68 million project launched after several years in limbo. The project is headed by Davis-based Presidio Companies. Managing principal Guneet Bajwa said he will merge the site’s past into the design, which includes a restaurant, lounge, meeting space and a terrace. Opened in 1911 as the the upscale Hotel Clayton, the site was a key music venue as well during downtown Sacramento’s jazz era from the 1920s to 1950s. The building faded though, along with the neighborhood, in the 1960s and eventually became home to parolees, formerly homeless, and reportedly at least one notorious character, the Unabomber Ted Kaczynski in 1993, before finally closing its doors in 2015. The Sacramento Bee chronicled the hotel’s final days, telling the stories of the tenants who were moved to make way for the new venture. 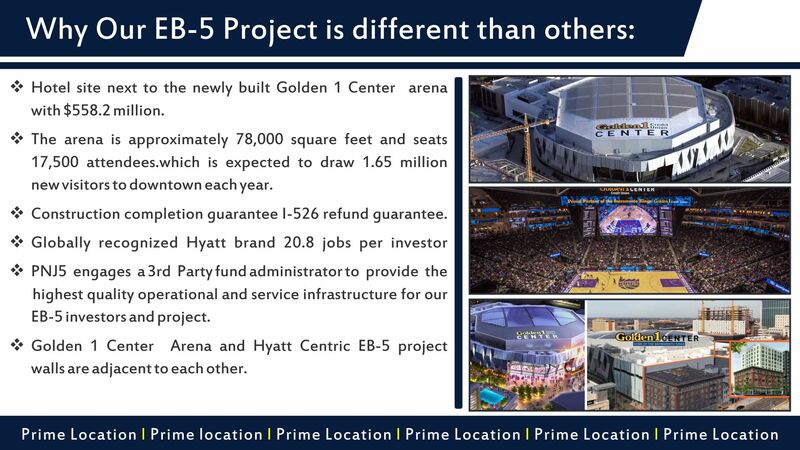 The project site shares its L Street frontage with Golden 1 Center Arena. The shell of the red-brick Marshall Hotel building on the corner will remain. However, the adjacent Jade apartment building, which hosted 11,000 visitors three years ago for Sacramento’s “Art Hotel” installation exhibit, will be torn down.